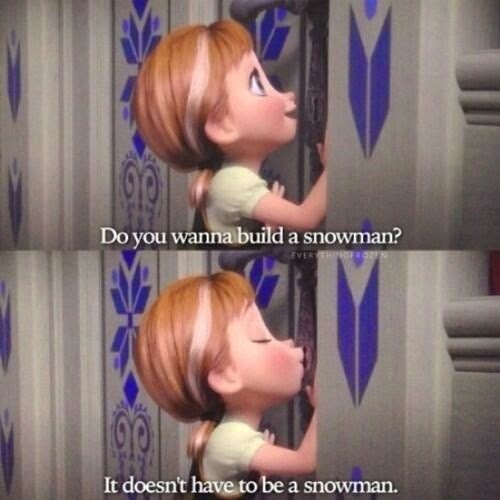 Out of all the Disney films i have seen, my favourite are Cinderella, Sleeping Beauty and FROZEN. 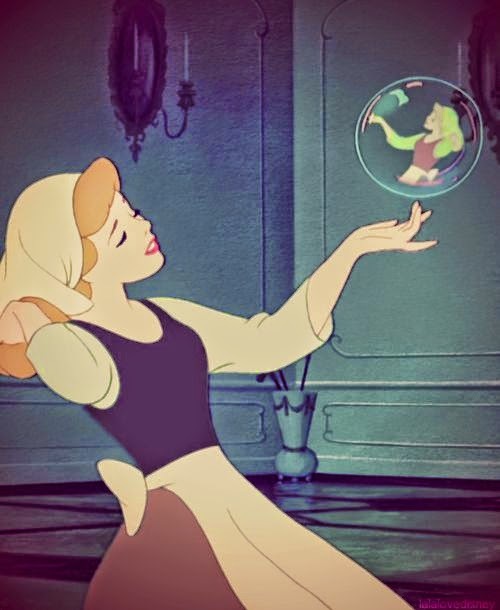 Which Disney film scene would you have loved to live? 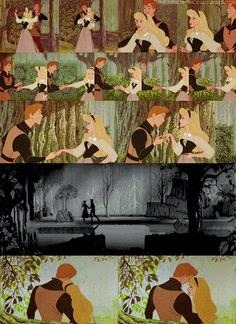 When Aurora and the Prince dance in the woods ! 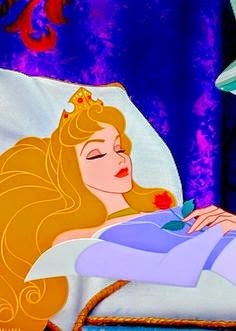 If you were a prince, who would you be? 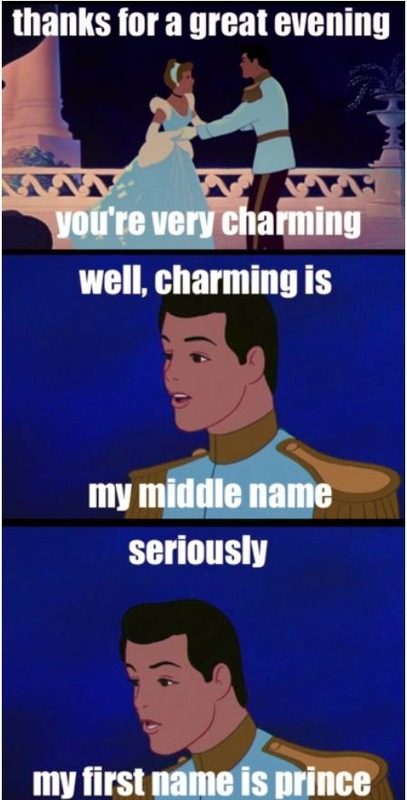 Prince Charming, what a smooth man. 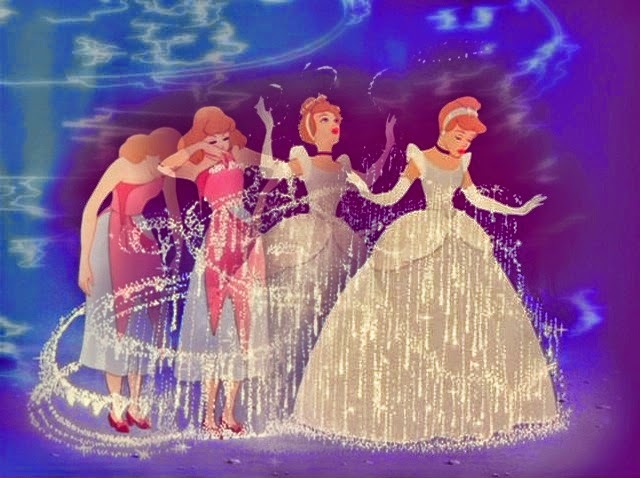 If you were a princess, who would you be? Who do you look like the most? 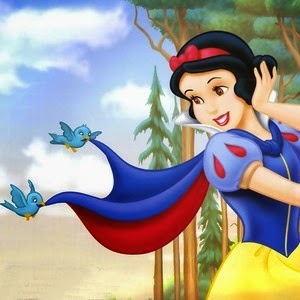 I would say, Snow White! 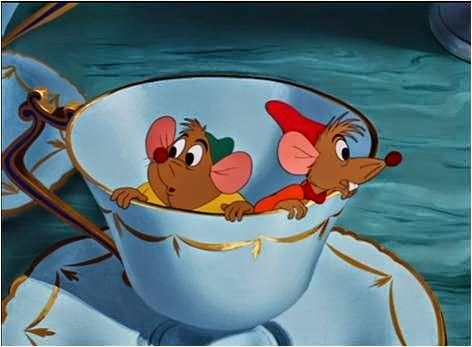 If you could choose a Disney Character to be your friend, who would you choose? 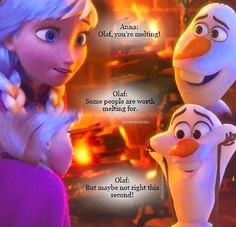 Disney Scene that makes you cry? 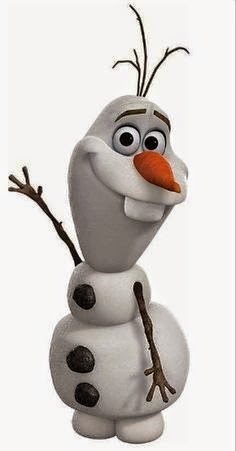 Which Disney film have you seen the most? 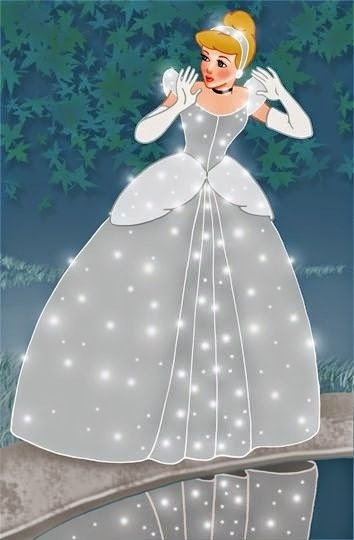 Cinderella! (See a recurring pattern here) ahaha! I nominate all of you to do this tag!